We headed off to the deaf school today, expecting just a normal Sunday morning. What happened was anything but normal. It began with meeting two new friends, and ended with incredible confirmation of a dream. Since they were older, they are able to sign, speak ( Xie Si) read and write Chinese and some English. Because of that, we were able to communicate easier and break through some of those communication barriers. Through this event, two things became very evident to us. 1. We are exactly where we are supposed to be. 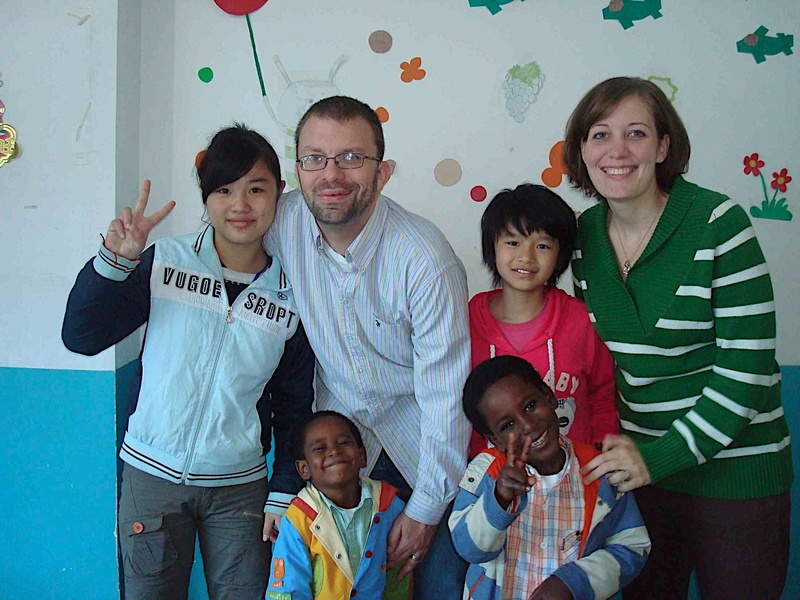 We have been in Changsha for 5 months, and though things are going well, we were beginning to feel frustrated with the lack of progress into the deaf community. But today, it was as if Father was telling us, it will happen. Wait, but it will happen. Which actually goes along well with what the B study with the college kids was about yesterday. When Father wants to get His point across..He will! 2. There is still an incredible need for outreach to the deaf and hard of hearing. Hua Jai Ting is probably 13 years old. She can not speak, but communicates by sign language and lip reading ( Reading lips in Chinese is just as easy as in English-and just as fun) Yet, the other kids at the school are far younger than her, they can speak, as well as use sign and lip read. That means one thing, she was not helped in time. I know there is an argument about making deaf kids talk-this is not the place for that. The simple fact is, she was somehow passed over. 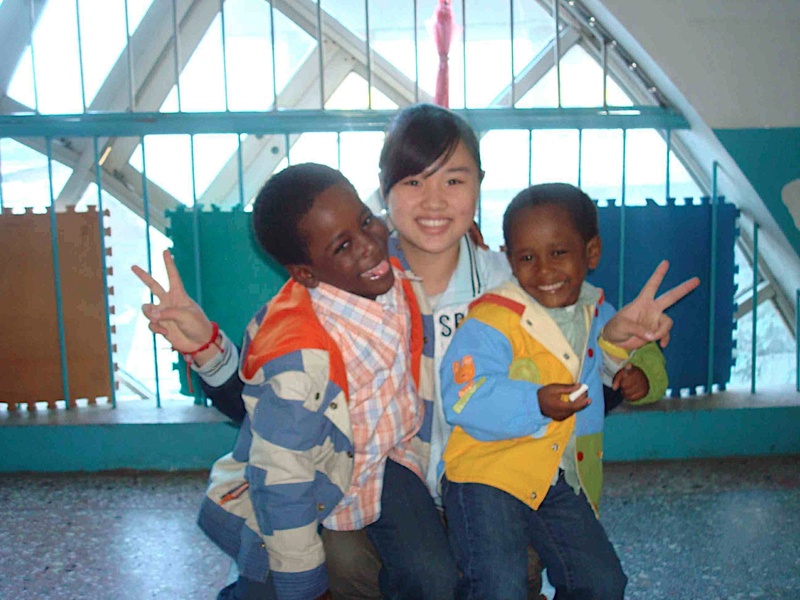 There is still a desperate need for education and intervention with the deaf community here in China, and we are ready to step in and help. Next week, we are taking both girls to lunch, and will spend some time with them. We will talk about their life, and beliefs, and just be a friend to two girls who desperately need it.